SUICIDE and all the debate! It's easy to condemn those who commit Suicide. It's easy to say that if we were in their place we wouldn't have done so and would have rather found a solution. The fact is we are not in their place. I don't support suicide, but I know that feeling. It is common knowledge that people with Fibromyalgia are at greater risk of suicide (ten times more risk as per some studies). 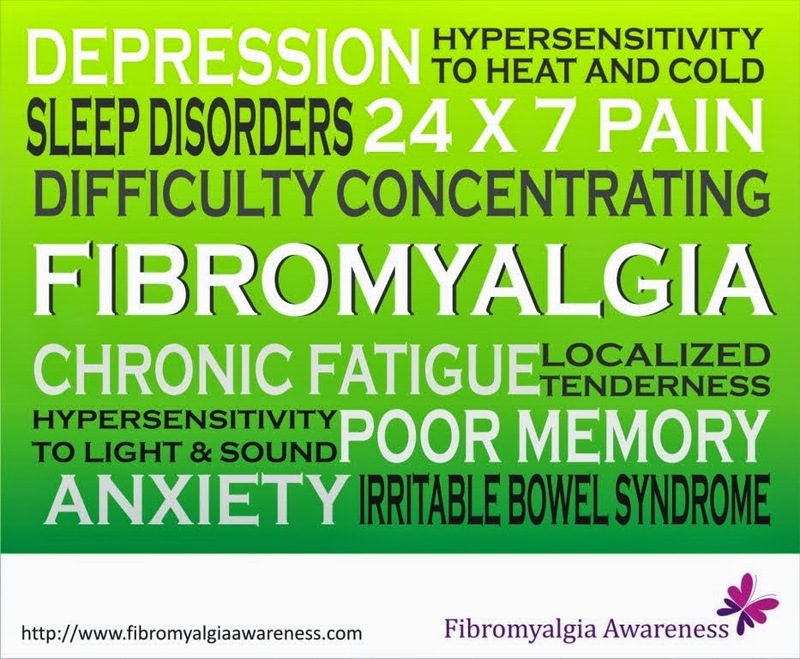 It is common knowledge that almost every person with Fibromyalgia has considered it at least once, a few gave in and most of us are fighting. That we are fighting makes us strong, but the ones who committed it weren't weak. It's not an instant decision for one suffering with chronic pain and endless unbearable symptoms to end his/her life. It's a decision one arrives at after much much thought, much suffering 24x7. I would never call them cowards. Taking your life coz your loved one rejected your marriage proposal sure is stupidity. But never insult those who had to end their life after struggling every single moment, a lot more than you can ever imagine. It is now confirmed that Robbin Williams, my favourite actor, did commit suicide. He was struggling severe depression. It is very important to accept that severe depression is an illness. Williams was a very brilliant person. He won't just wake up one morning and think, "Ok now I can't deal with all this." I am most certain that he must have thought and thought, a lot, before doing what he did. I am sad that he had to do so. I wish he didn't. But then, would I have helped him get rid of his depression instantly? NO. So I have no right to say that he was weak to do so. He was a strong and brilliant man who understood emotions and pain more than most of us do. I don't appreciate the comments by some people who are disrespecting him. More care is important for mental health patients. It's easy to say that someone who was loved that much can feel so lonely. They can, you know. Instead of accusing them of being weak (seriously? ), let's ensure that every single person we know does not feel lonely or depressed. Let's be there for them. Instead of wasting time on commenting that it is a cowardly act, let's take a minute to message someone, "Hey if there is anything you want to talk about, I am all ears." Let's take a moment to sit with our ailing parents for a while and tell them that we care and we are always there for them. Let's take a few minutes to hear someone talk about their illness instead of the rude remark, "Oh you are always complaining." Coz you know, those who have no one to speak to and have to keep all the pain to themselves are hurting a lot inside. And my dear Fibromyalgia friends, remember this blog and the Fibromyalgia Awareness online support group is a place where you can pour your hear, vent out your feeling, complain and say whatever you wish to coz we are listening. There are over 5000 people supporting you. So never give in to that thought we have had perhaps a couple of times. You are not lonely, not at all. RIP Robbin Williams, you will always be loved. Linking Zeenat Merchant-Syal﻿'s blog Positive Provocations that helps people think positive. PS - No I am not going to commit suicide, and I do not want anyone to. Please note that this post will be read by those in depression and having incurable illnesses, so refrain posting harsh comments. Think people commiting suicide are cowards? Please keep the thought to yourself. Thank you so much Datta for sharing this. It means a lot!